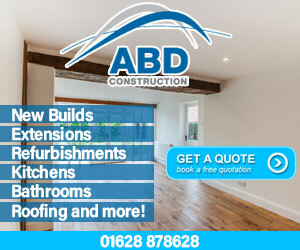 A1 Complete Builders is a local family run business. 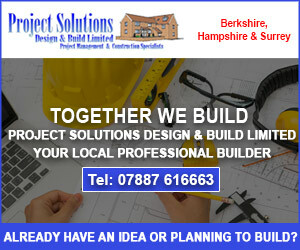 We cover all aspects within the building construction and also offer a complete service from project management to building your own designed project. 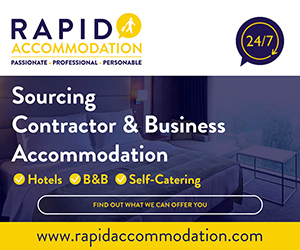 We aim to suit all your needs no matter how simple or complex they may be. 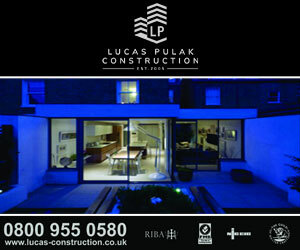 Established since 2000 we will continue to grow and provide an excellent service to all our existing and new clientele. 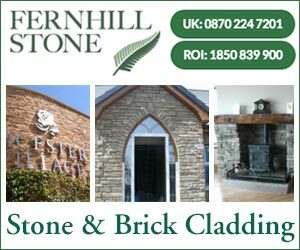 We are a member of the Federation of Master Builders and also carry out contracts for the local authority as well as the public sector. A1 Complete Builders is a business that is built upon reputation, with many satisfied and returning customers in Cornwall and throughout the surrounding area. 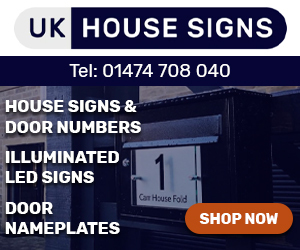 This is due to the high quality of our building work, as well as the professional and personal service that is provided by our team of friendly tradesmen. 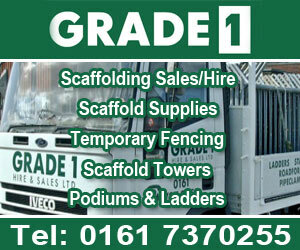 All of our tradesmen are fully trained, friendly and experienced in all aspects of general building work. We have a great rapport with our customers and we welcome new customers from all over Cornwall and throughout the surrounding area. For further information on new builds, extensions, renovations and conversions and much more in Cornwall and throughout the surrounding area; please feel free to contact A1 Complete Builders today on 07979 934678 or call the office on 01726 883388. 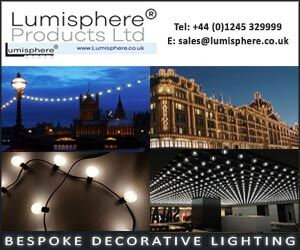 Please check out the gallery page on our website for examples of our work also the services link for more information. 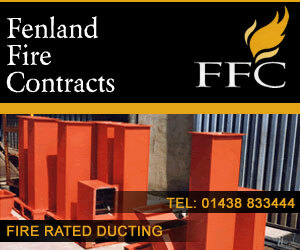 Services - For all your building requirements. All work guaranteed & fully insured, references available on request. A truly professional company delivering a first class job. A1 Complete Builders. 5 out of 5 based on 1 ratings.